In 2010, Shoko moved from Tokyo, Japan with her Canadian husband and 3 boys to London, Ontario. Facing her own health issues after the move, her family began chiropractic care and so started their introduction to Life by Design: A lifestyle of a lifetime. 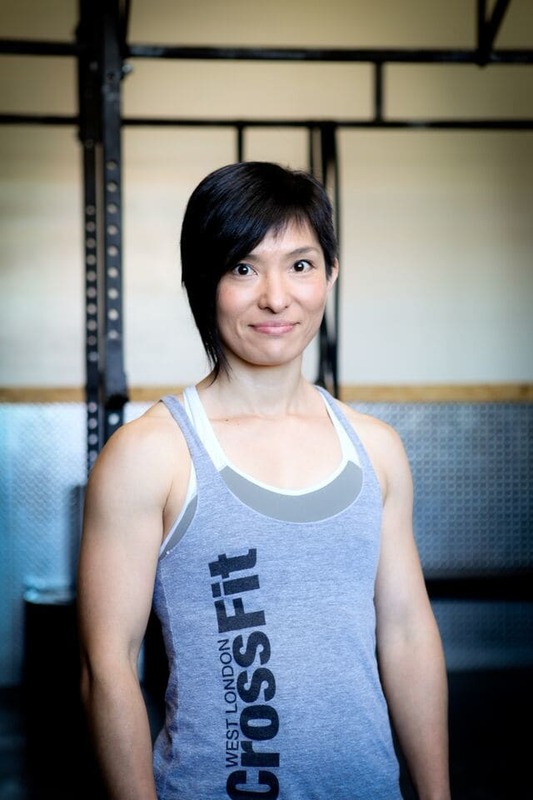 Despite having no long resume of athleticism, at age 37, Shoko joined West London CrossFit as part of the Life by Design 30 Day Challenge. For one month, Shoko cut out grains, lowered her sugar consumption, got checked weekly and went to the gym 3x a week. That’s when her life began to transform! As she applied all the Life by Design principles she discovered her true strength, potential, and passion for health. 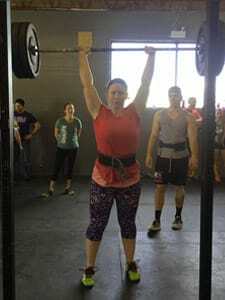 Over the next 3 years, Shoko changed from a housewife who had never touched a barbell to an authority on lifting them. 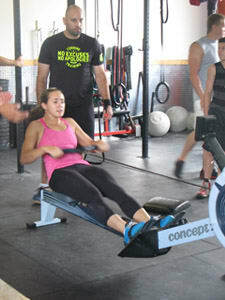 Today Shoko's passion is helping people unleash their potential to an extraordinary life — no matter what their age or experience, Health is the body’s natural state and by applying the Move by Design Principles along with the CrossFit model amazing things begin to happen. Shoko is proof to that.